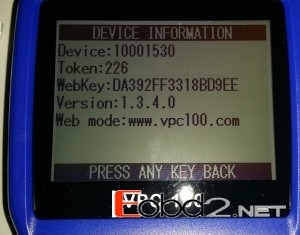 Today my cusotmer Steven told me for the VPC 100 pin coder reader, once he get it, only have 226 tokens, like the picture show, but in my website, described it with 500 tokens, why? 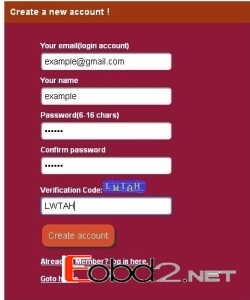 My answer is: for the another 300 tokens, you need enter official website, and get it free. 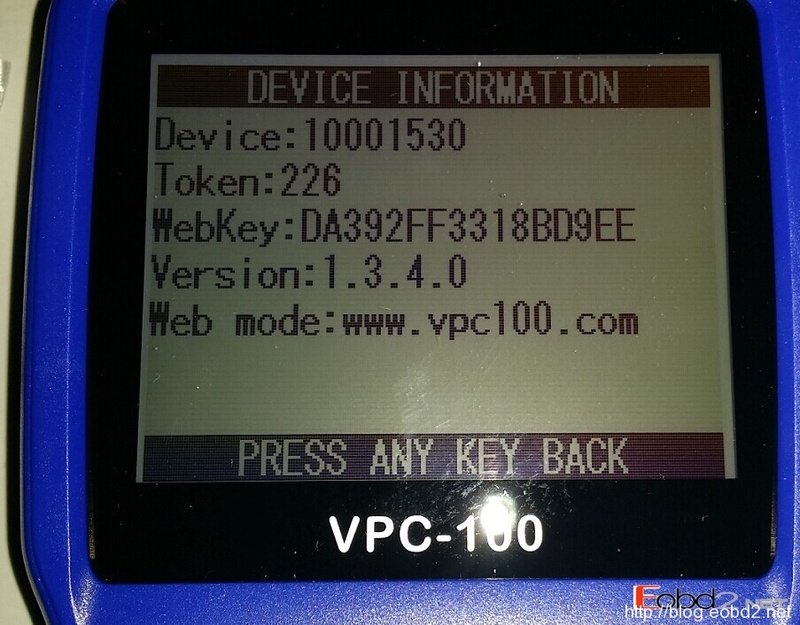 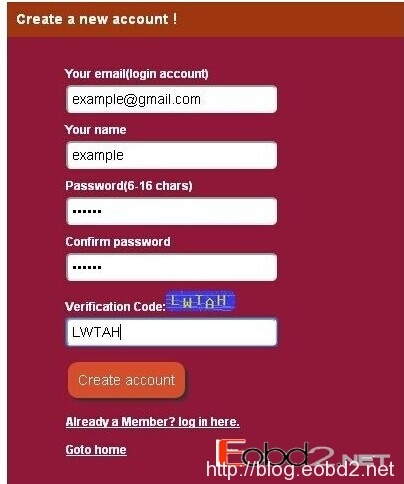 Go to www.vpc100.com, click Register, you should remember your pass code during the process, this is the account picture.